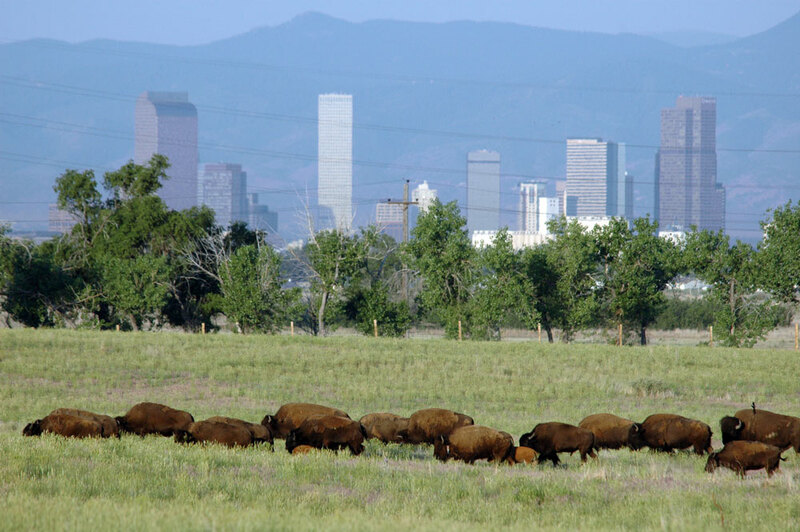 Rocky Mountain Arsenal National Wildlife Refuge, 15,000 acres of land just 10 miles outside of Denver in Commerce City, is a bit of an urban miracle. 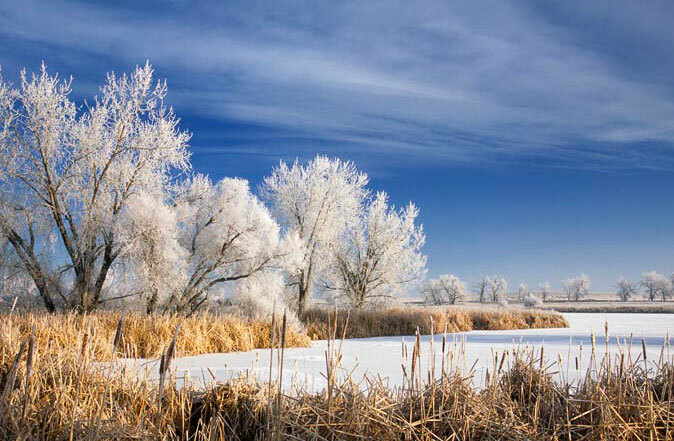 The area has gone from Plains Indians hunting grounds to homesteader farmland to WWII weapons arsenal to agricultural-chemical plant to peaceful sanctuary for more than 280 native plants and 330 animal species, including mule deer, coyotes, bison, songbirds, burrowing owls and bald eagles. In 2010, following an extensive clean up and miraculous restoration, the U.S. Army officially turned the refuge over to the U.S. Fish and Wildlife Service (FWS). It is now one of the largest refuges in the country, and birdwatchers, fishers, hikers and naturalists visit year-round. In 2011, the refuge opened a new green-built visitor center, with exhibits exploring the refuge’s surprising past. The center also hosts wildlife tours, classes, moonlight hikes, fishing workshops and homestead history tours. And it was all made possible by a roost of bald eagles. In the early 1980s, the Army and Shell Oil Company were engaged in a clean up of the site when they noticed the eagles had made their home there. The FWS stepped into keep them safe and realized the area could be returned to a state very near its native prairie habitat. It was thus designated a federal refuge. Hidden in plain sight so close to Colorado’s capital, the proximity of this prairie preserve to the city is another of the refuge’s amazing achievements. That its inhabitants have thrived is testament to the care the unique public-private partnership has taken to be true to the land. Today, the refuge is home to more than 330 species of mammals, birds, reptiles, amphibians and fish, and each season brings new things to see and do. Photos: Courtesy of the U.S. 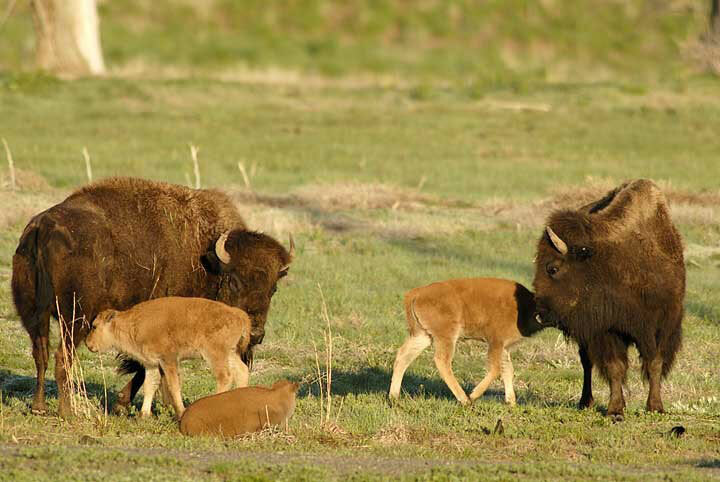 Fish and Wildlife Service/Rocky Mountain Arsenal NWR/Dave Showalter.